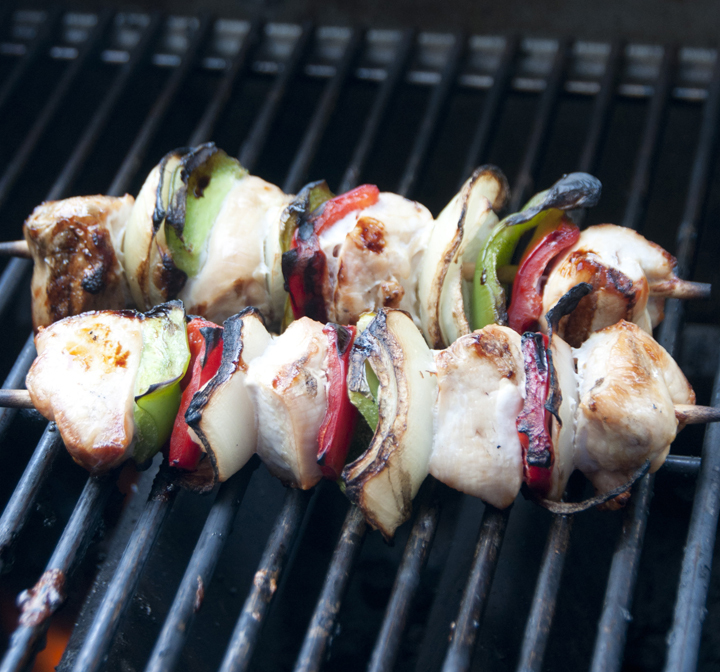 Grilled Honey Chicken Kabobs that don’t dry out on the grill, but stay moist and flavorful. These kabobs are simple to make for a BBQ or picnic and delicious to eat. Happy Memorial Day weekend! I had to get one grilling recipe in there before one of the biggest grilling weekends of the year. 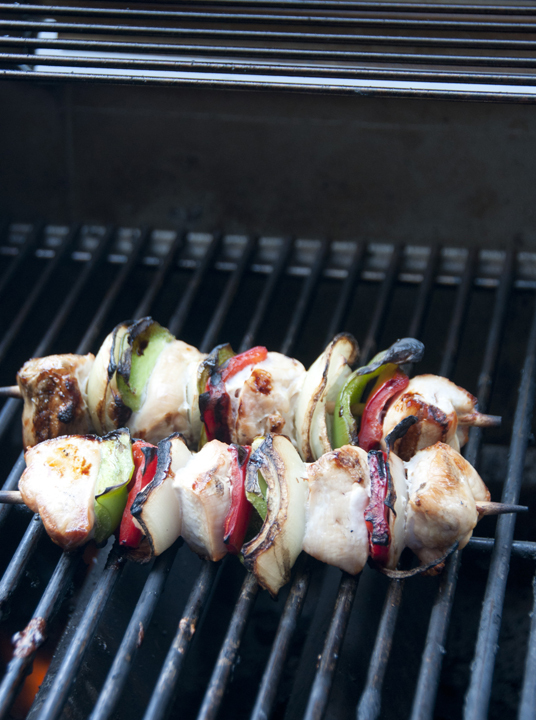 These honey chicken kabobs with pretty red and green bell peppers are just for you. You can choose to marinate them overnight and make these kabobs for an outdoor barbecue as a tasty alternative to the usual barbecue fare! These would also be great for those non-beef eaters (say what??) My hubby is one of those weird people who prefers chicken. Moving on…. 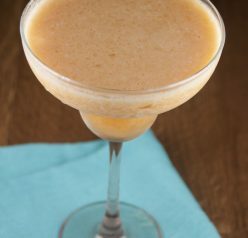 This is an excellent recipe and lives up to all the great reviews that I found on allrecipes.com. I doubled the sauce and marinated the heck out of the chicken – the longer the better for these. One thing to remember: if you’re using wooden skewers, don’t forget to soak them in water for a few hours or they’ll burn! Nothing is worse than burnt skewers (well, I can think of a few things….). These grilled honey chicken kabobs were very tender & flavorful and I know you’ll love them. If you like grilling some chicken, here are some other fun recipes ideas for you: Grilled Pesto Chicken Kabobs, Grilled Greek Chicken Pitas, and Pesto Chicken Burgers. Happy long weekend and don’t forget what it’s really all about! Grilled Honey Chicken Kabobs that don't dry out on the grill, but stay moist and flavorful. These kabobs are simple to make for a BBQ or picnic and delicious to eat. 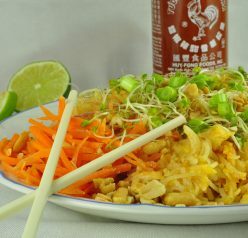 In a large bowl, whisk together oil, honey, soy sauce, and pepper. 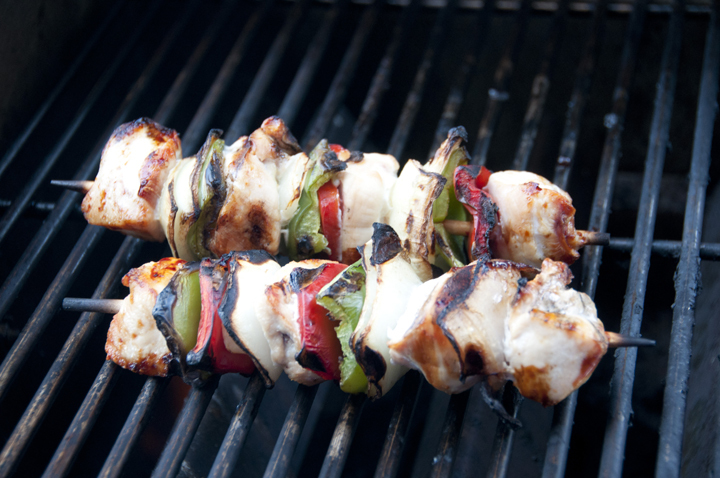 Before adding chicken, reserve a small amount of marinade to brush onto kabobs while cooking. Place the chicken, garlic, onion and peppers in the bowl, and marinate in the refrigerator at least 2 hours (the longer the better - overnight is best). Drain marinade from the chicken and vegetables, and discard marinade. Thread chicken, onion and peppers alternately onto the skewers. Have fun on Memorial day! These remind me of South African bbq´s! Yum! That’s it. I’m coming to your house for Memorial Day! 😉 Hope you have a fabulous long weekend! My grill is like a 3rd child. Ha! I love these so much. I agree with Eva – party at your place! I’ll bring the pie! Love these marinated and grileld honey chicken, Ashley! These look fantastic! I think I’d need to save a little of the marinade to drizzle over the top once all is said and done! I’ll be right over. These are so fabulous. Nothing better than grill season. Perfect grilling weather and loving this delicious recipe. Just pinned! 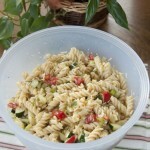 Perfect for a Memorial Day barbecue or any get-together! Nothing better than chicken and veggies on the grill. I love photos of delicious food not a grill! Just something about the season and the grilling that makes me happy. Bring on summer! Kabobs scream summer to me! Love that honey sauce on it too, a nice change from what you usually see. I’ll take these kabobs over anything! They look delicious! It’s still very cold here but after reading your post I’m longing for the grill season to start and to try out these fantastic looking honey grilled chicken kebabs. Kabobs are one of our go-to grilling dishes during the summertime, probably because I love the idea of cooking everything (meat and veggies) at the same time. I need to try these! So simple and so perfect! I can’t wait until we get out grill! Love kabobs, so easy and virtually no clean up! Great recipe!